When it comes to caring for family and heirloom jewelry, we understand the importance and personal significance of every piece that comes through our doors. 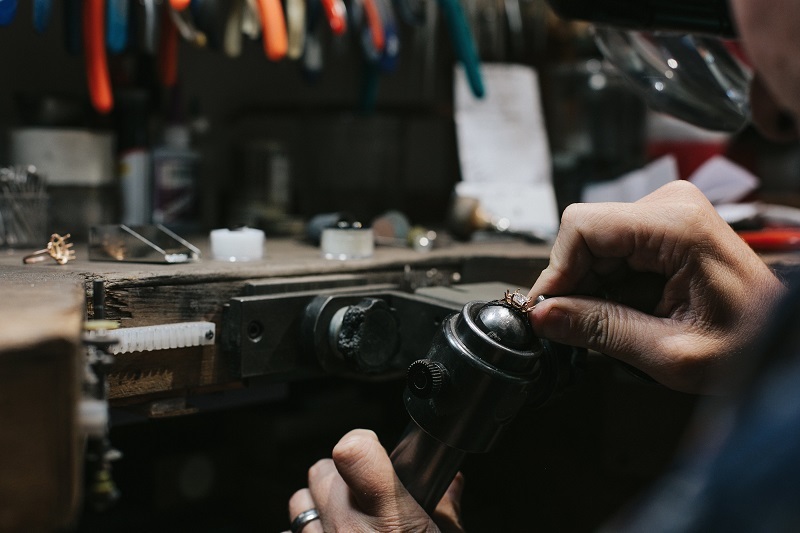 Whether it’s repairing a simple chain or restoring a vintage piece to its original sparkle and shine, we provide the same quality of service and attention to every customer who requires our assistance. We combine our industry’s tried and true methods with the newest technology in restoration and repair. We ensure that our work stands the test of time, so you and your family can enjoy your precious heirlooms for generations to come. If you have a piece that needs special attention, contact us at info@trabertgoldsmiths.com to schedule a consultation, or stop by our Fillmore Street store.